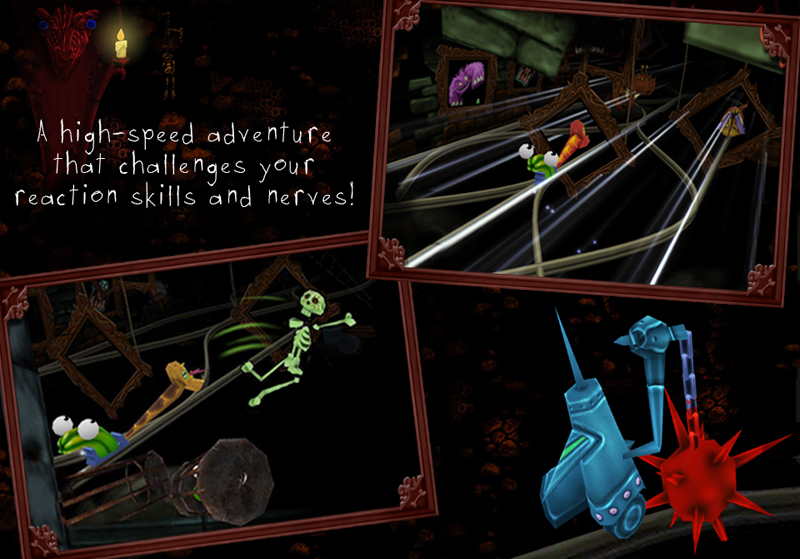 The quirky action racing game, starring an anxious jelly in a scary ghost train! 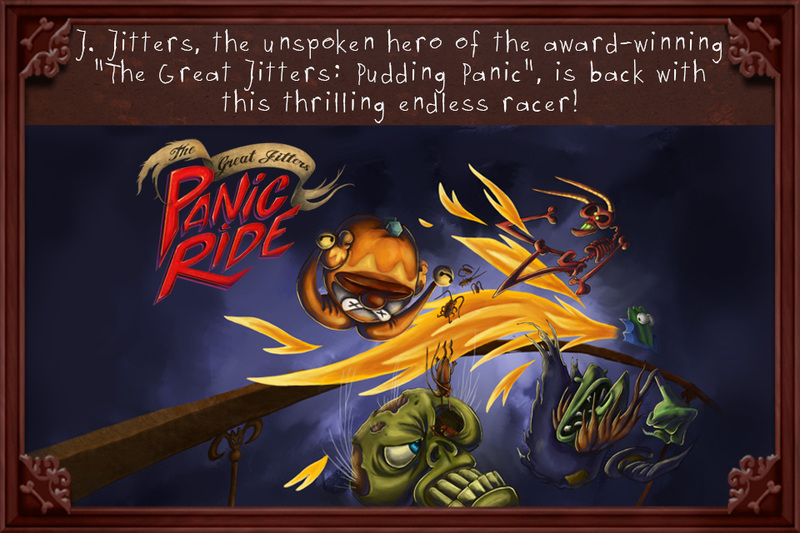 PANIC RIDE takes you on a high-speed adventure through the creepy worlds of a haunted house. 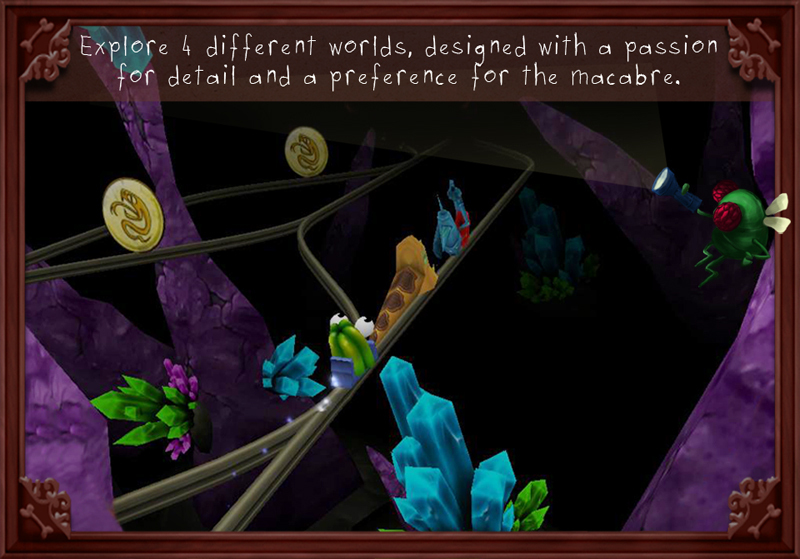 How long can you survive until your jelly faints from fear? 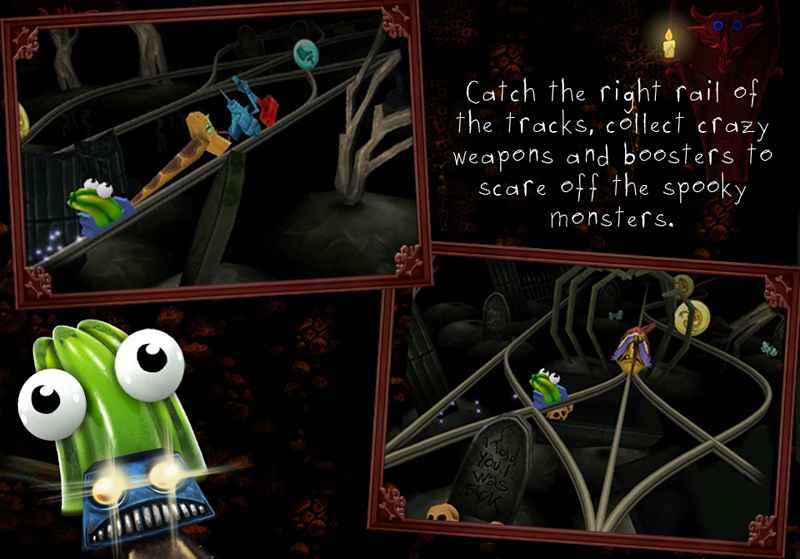 Tilt your iPhone/iPad in order to catch the right rail of the tracks, use your crazy super-weapons to scare off monsters along the way, and try to survive for as long as possible!